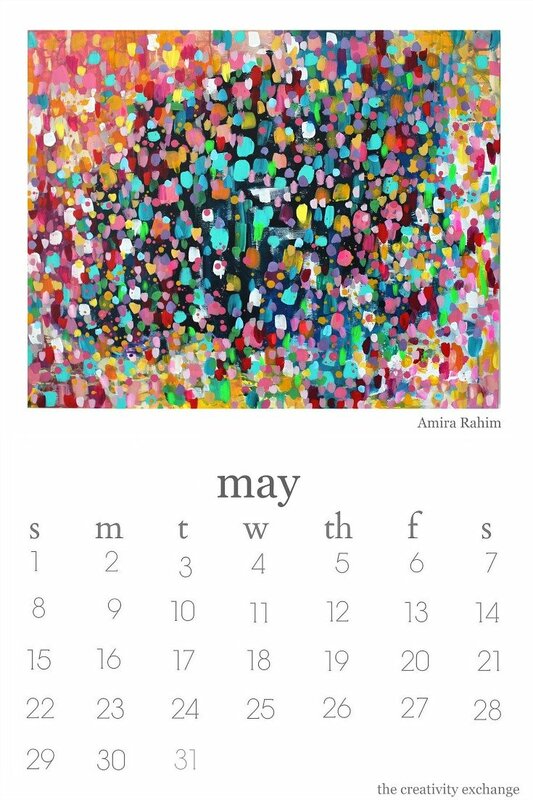 It’s time for this month’s Artist Spotlight and for May, we’re highlighting the beautiful paintings and work of Amira Rahim. 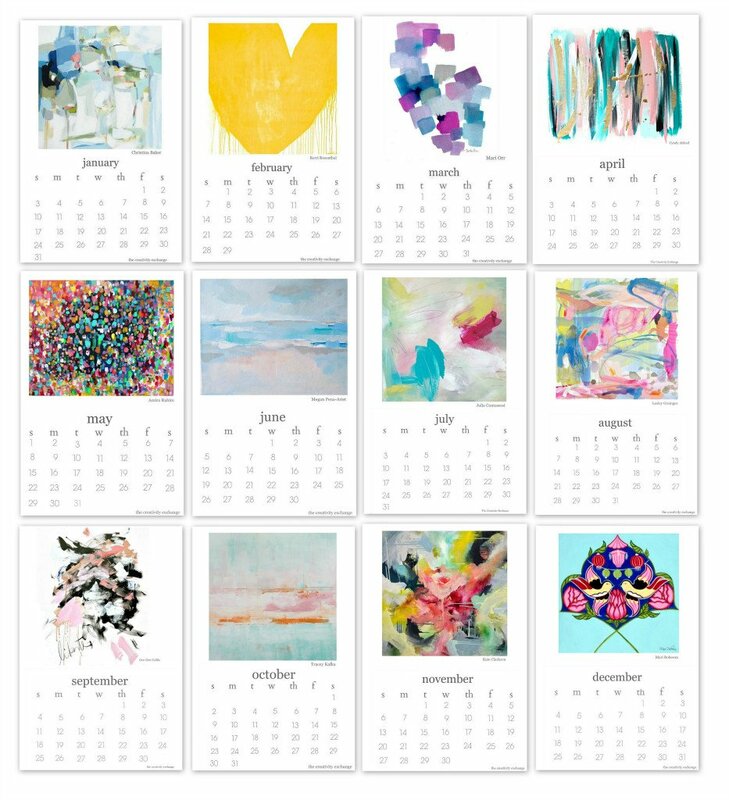 Amira’s beautiful painting “Dance, Dance, Dance” is featured on our free printable 2016 artist collaboration calendar for May, that we shared back in January here. 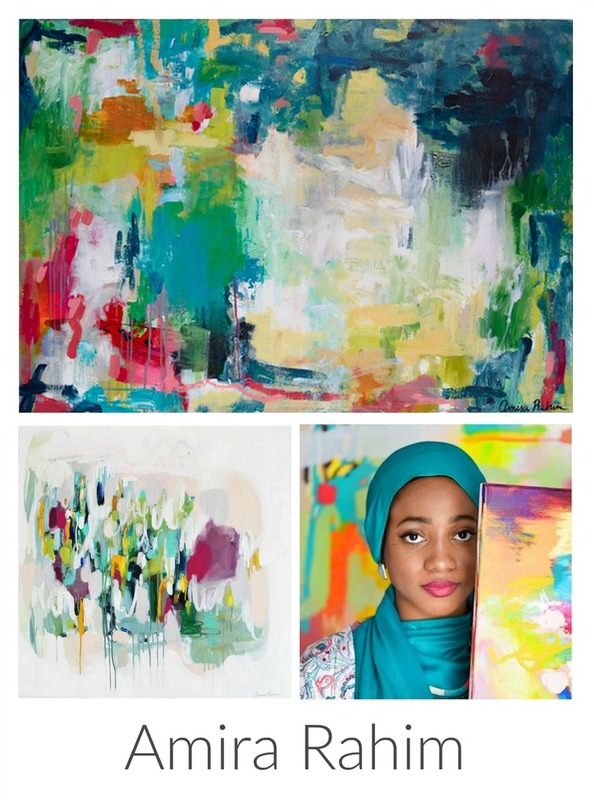 Amira is an artist that I connected with several years ago on Instagram here and keeping up with her creative journey has been such a joy. 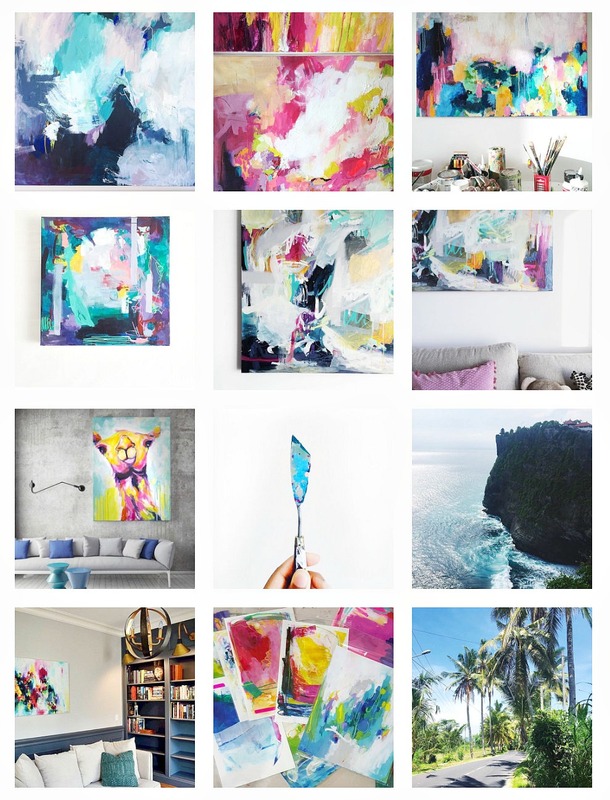 Her Instagram feed is full of sneak peeks of her works in progress, which will take your breath away. 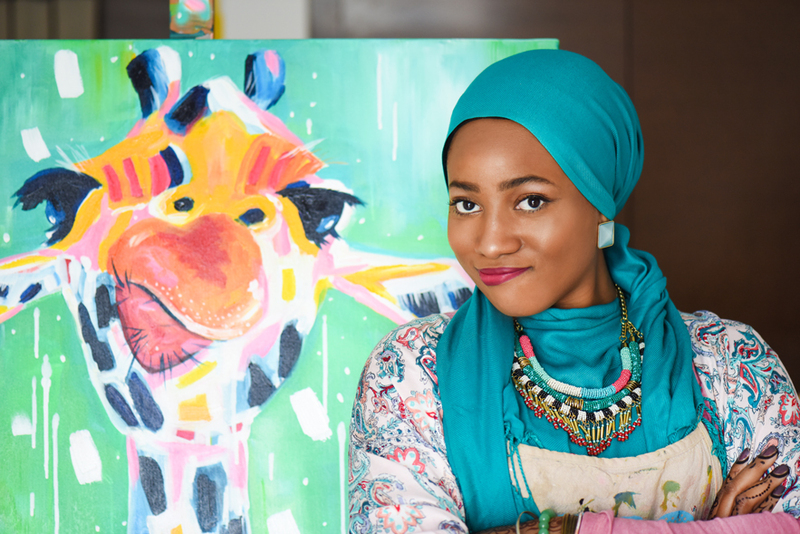 Amira says she is a former Sociology nerd and ex-teacher, living out her lifelong dream of being an artist. 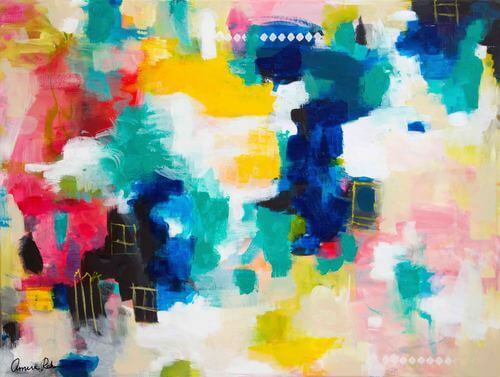 I love that she says she feels its her mission to make her world a more colorful place! 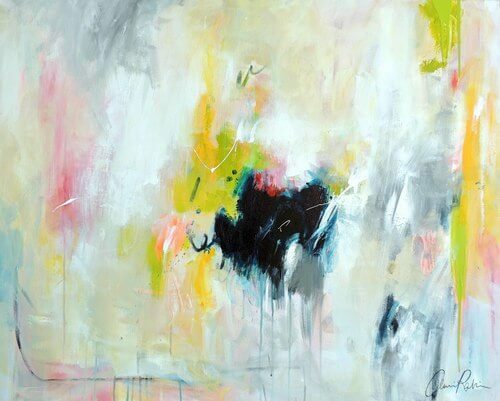 Amira is an abstract artist that works with almost any medium but primarily acrylic and oil. 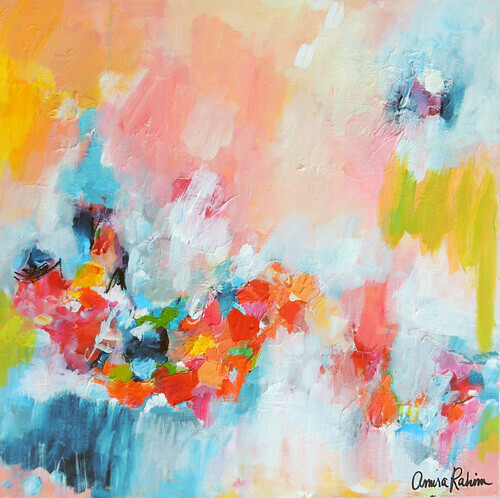 I can spot Amira’s work a mile away because it’s always so colorful, full of life and happy. 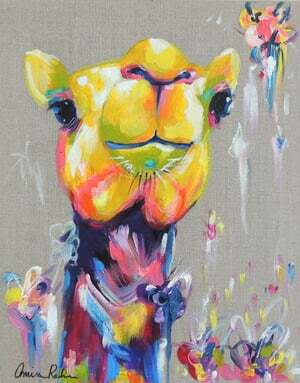 Amira also has a passion for panting camels that just makes me smile. Here are a couple more of my favorite’s from Amira. 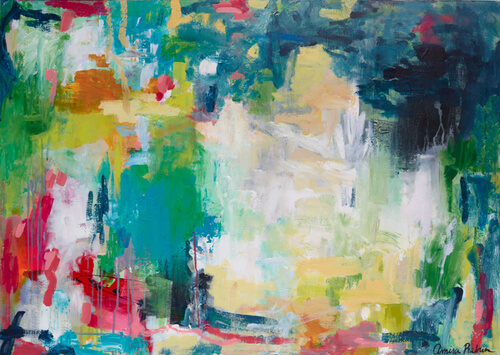 Be sure and check out Amira’s website to see more of her beautiful paintings. 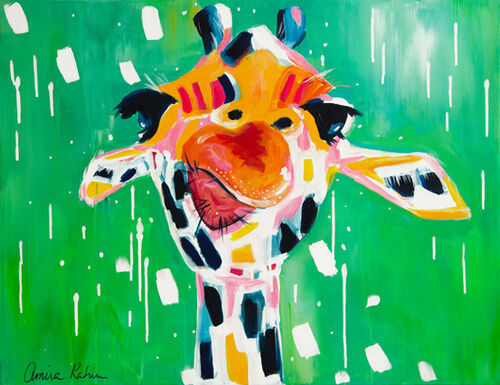 If you want to see more Artist Spotlights, you can find them here. What vibrant colors. I love her camels the most, they are so whimsical. 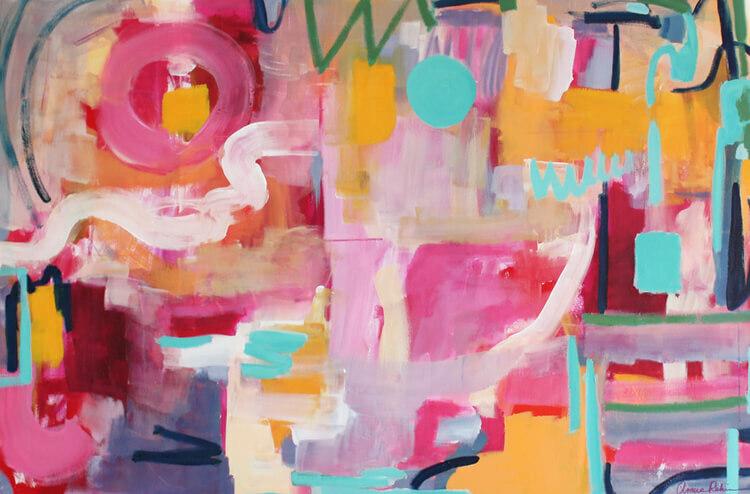 Your site is always special and uplifting, Cyndy! 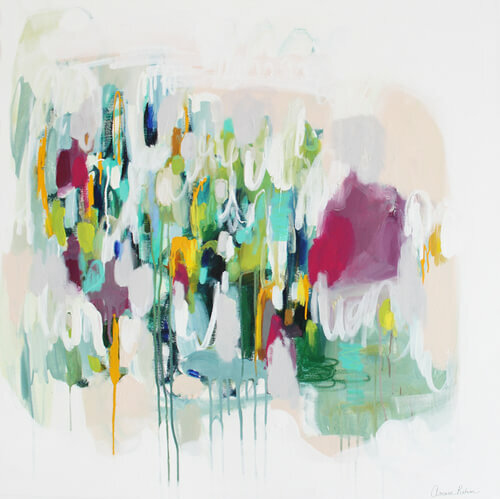 Love the work by Amira Rahim. Thanks for all you give. Virginia K.